Chapul is introducing insects into Western cuisine as a healthy and sustainable protein with our gourmet energy bars, fortified with our signature cricket flour. 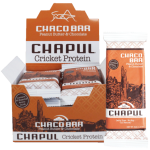 Chapul was the first company in the US to market insect protein and produce cricket flour, now regarded as an international leader in product innovation. 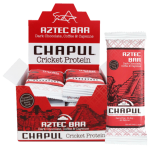 Recipient of the 2014 NEXTY Award as the most innovative natural food product in the US. 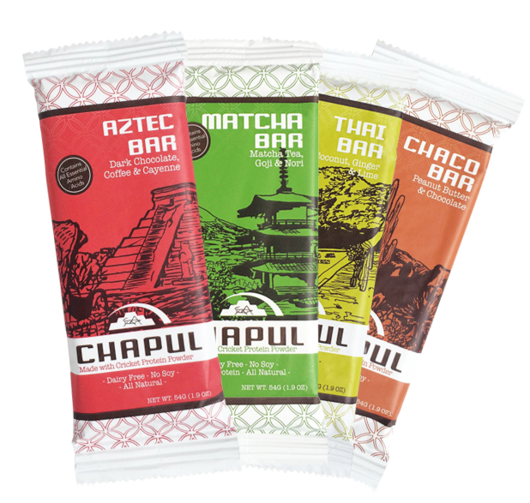 Chapul bars are hand crafted with gourmet flavors inspired by international cuisine with our Aztec, Thai, Matcha, and Chaco Bars. I tried this for the first time today. At Sprouts. They taste better than Lara bars, and don’t settle heavy in your stomach… delicious!!! EXCELLENT! I was honestly shocked at how good these were!!! 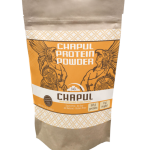 I have been eating chapul bars for a year now and they are perfect for my training and making weight. 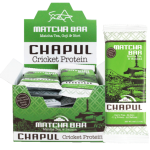 Chapul is an energy bar company that has a unique ingredient inside every bar: crickets. 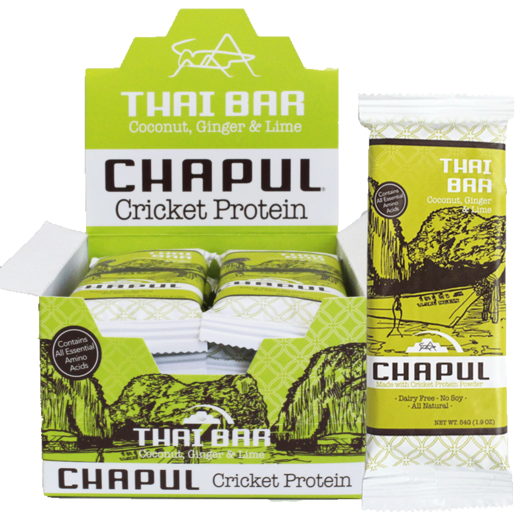 It was founded by Pat Crowley and his friends with their original focus on helping the environment. Like many entrepreneurs in recent Shark Tank seasons, Pat started the funding for the company through a Kickstarter campaign. 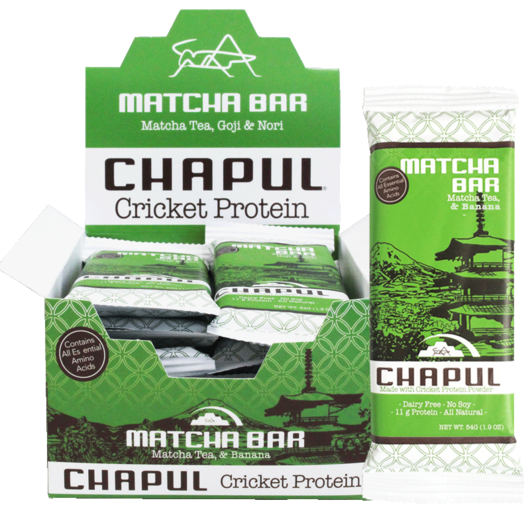 Although many Americans would question the idea of eating Crickets, Pat was able to successfully gain numerous followers because of the uniqueness in the product and the benefits in each bar in comparison to competitors such as additional protein. 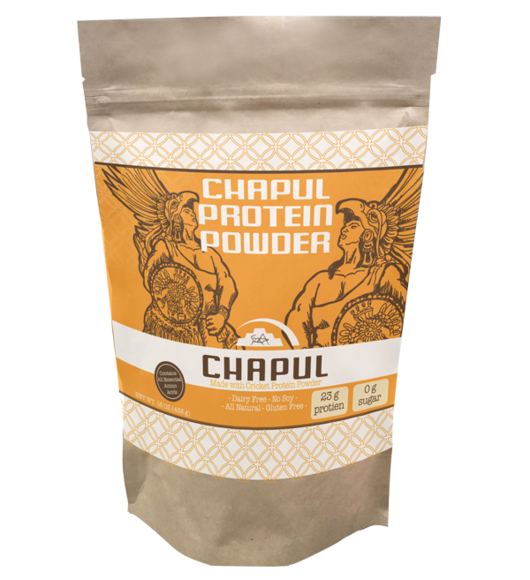 With their mission and originality, Chapul was able to get into numerous individual retailers before coming on Shark Tank and was growing at a rapid pace. Pat applied to be on Shark Tank hoping to get a Shark on their team to help with their growth and was invited for season five. 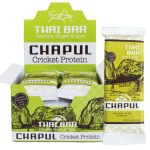 This entry was posted in Food and tagged Food, snacks on May 9, 2017 .